How to Add Bitcoins Into Wirex Wallet? Wirex is a well-designed and catching currency account with a wide variety of uses. Will this be the best replacement for your regular bank account? You can read about it in our quick guide. Register an account at Wirex and pass through email verification. Go to prepaid card order page and provide your personal details and address information. Order the card and open up a virtual credit card as well. Upon card’s arrival, use it to purchase coins at your preferred exchange. 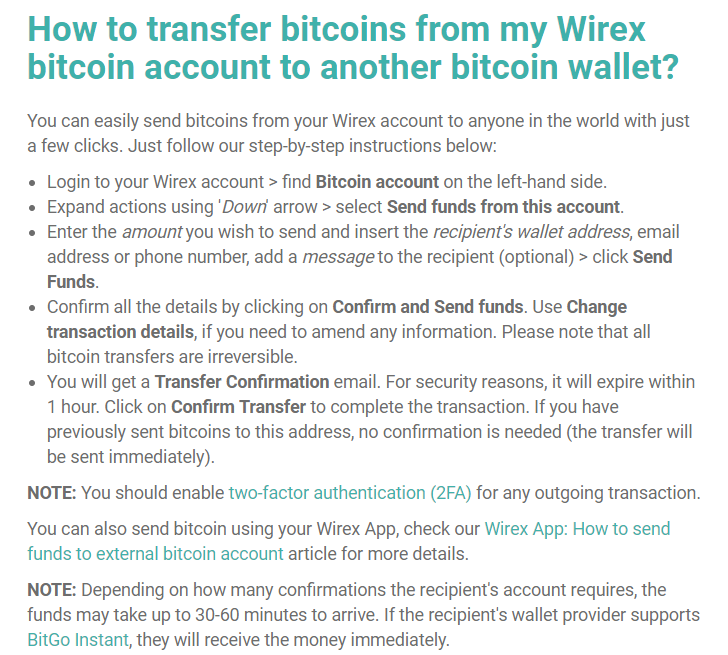 Transfer bought bitcoins to your Wirex account by clicking “Add bitcoins” button. You can also transfer coins out by clicking the button “Send”. The rapid development of the digital trading industry in recent years, caused tendency to search for simpler and more efficient ways to do our online trading, as well as find out more reliable storage units for our cryptocurrencies. Once bitcoin arrived as the first decentralized digital currency, it helped simplify the world of digital financing and trading. The system stands and operates without any need of a bank or single administrator. Thanks to that, today everyone with a basic knowledge of cryptocurrencies can trade and earn. 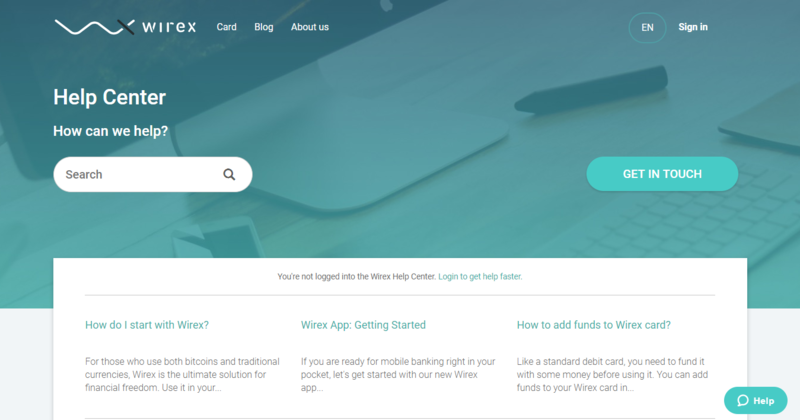 In this review, we will provide you with the latest information about numerous features of Wirex bitcoin wallet, as well as some of its flaws. Launched in the UK, the platform is the sole property of the firm with the same name. It was a first bitcoin wallet paired with a Visa Debit Card. Today, with over 875,000 subscribers and over $1BN processed, Wirex is one of the most popular providers in the world. Wirex wallet is created for active bitcoin users, as it gives you access to full-featured bitcoin banking. 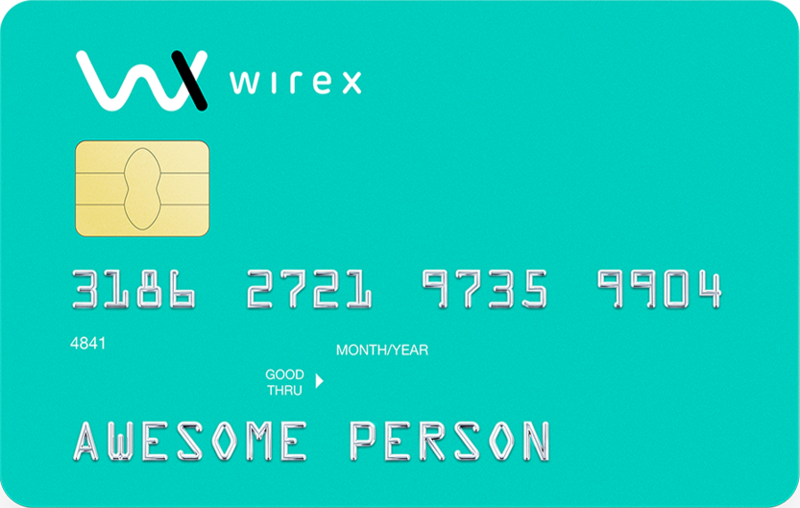 Aside from the wallet, Wirex also issues debit cards to its users, and the first one is complimentary. Wirex also provides a secure digital money transfer channel, which makes buying bitcoin through a wallet much safer. The platform is also very attractive for novice users of the cryptocurrencies, as it is very simple and easy to use. In fact, you can make your account and get your own mobile wallet through the app. 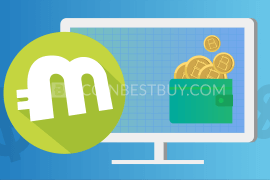 This wallet also supports dozens of payment methods, such as bank transfers, alternative payment methods, PayPal, allpay, and more. 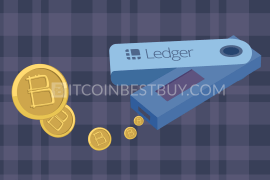 If you opt for this wallet, you should know that you can only store bitcoins in your account. Wirex’s main goal is to make bitcoin trading as easy as possible, so their team focuses on bitcoin as the most popular cryptocurrency, and Litecoin as their newest addition. However, thanks to the recent integration with ShapeShift, users are now able to send most major cryptocurrencies to your bitcoin account. 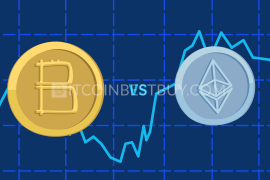 ShapeShift is the leading instant digital asset exchange, supporting a wide variety of blockchain tokens such as bitcoin, Ethereum, Dash, and more. By partnering with ShapeShift, Wirex has diversified its services. 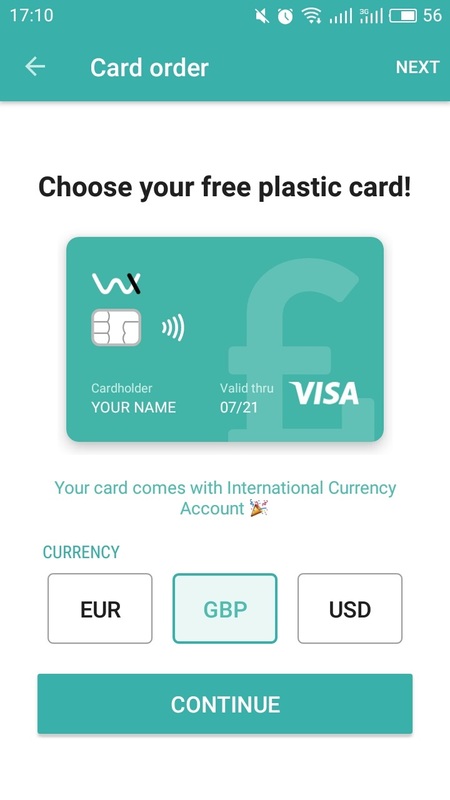 Once you have signed up for a free Wirex account, you get a virtual payment card which you can fund with a variety of payment methods. You will be able to convert fiat to bitcoin using Wirex’s free exchange, and alternatively, you can keep a fiat balance on your card just as you would with your bank account. Wirex includes several payment methods. 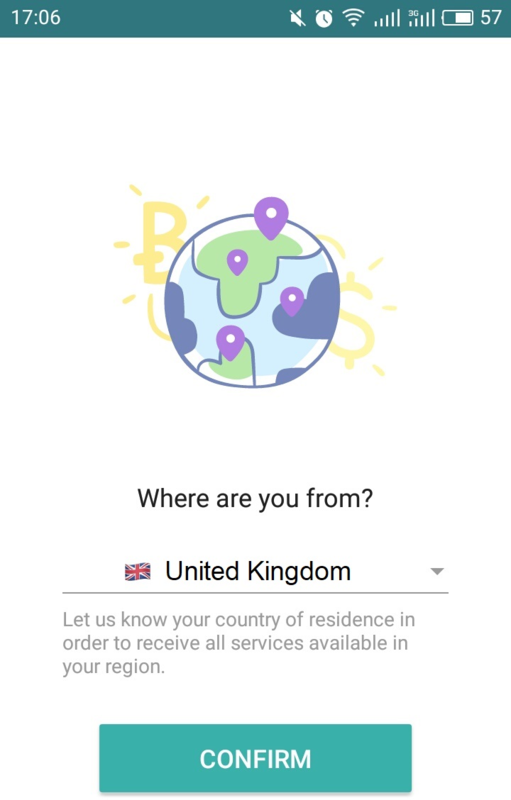 Bank transfer is available for all UK residents through Faster Payments Service, as well as for residents of other European countries via Single Euro Payment Area. Payment methods also include credit and debit card which you can easily link to your wallet account. You can also deposit bitcoins into your account from other wallets, as well as fund your account with altcoins via Wirex’s integration with ShapeShift. The platform also supports numerous other payment methods such as PayPal and allpay. As we have already explained, Wirex has an innovative concept for the cryptosphere, it creates a bridge between bitcoin and everyday life. Since the platform enabled paying with bitcoins for everything, the privacy of its users became their top concern. Account verification is very simple, but your personal details are in fact very well protected and safely kept. So far there haven’t been any complaint about the endangerment of privacy, and users have been praising Wirex and its methods. Wallet has no records of your card numbers, expiry date or CVV codes and all data is safely handled by your bank. We will explain more about the security in the following sections. 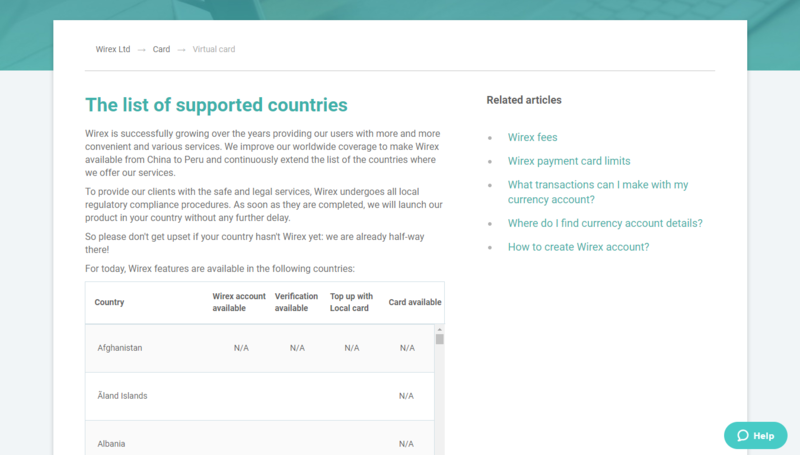 In the beginning, Wirex was available in the UK and other European countries. However, it has successfully grown over the years giving its users more and more convenient services. The wallet is expanding rapidly, as they want to improve their worldwide coverage to make the platform available for everyone. Wirex undergoes all local regulatory compliance procedures in order to provide their clients with secure and legal services. So, if the platform is not available in your country, the chances are it is already going through the necessary legal procedures. Wirex has a solid security, using 256-bit SSL for communications between the server and web browser. This eliminates attack possibilities and ensures your data is kept safe. All the regular standards for digital wallets are present, which means that your account is protected by your email address and your mobile phone. Users are also able to activate a two-factor authentication to safeguard their transactions and account. 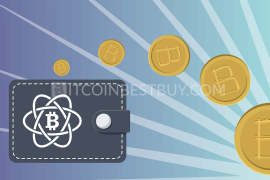 Another good feature of the wallet is that it is not storing all users in one hot wallet. Everyone is allocated a personal wallet and everyone has their own individual security measures. Since all wallets aren’t put together but are spread out, it will be harder to break through. Fees are very low on Wirex, and they do not charge anything if users are spending money via their prepaid card. On the other hand, charges will apply when funding their card through another financial institution. Users will not pay any fees to switch over their funds and it is an instant bank transaction. There are no any exchange rates, but one thing that can impact the price is the bitcoin network fee, which is an indirect payment to bitcoin miners for their work. Most exchanges out there are very slow and it might take days or weeks before you are actually able to use your account. Wirex team was aware of that, and they have managed to overcome it. 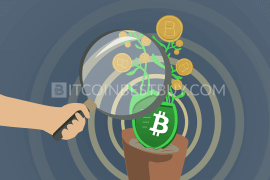 Users are able to instantly deposit funds into their accounts, then convert them straight to bitcoin. All is done quickly, without delays or lengthy verifications. You can make your account within minutes, fund it, and instantly make your first bitcoin purchase. As far as Wirex customer service is concerned, multiple online complaints speak for themselves. There are numerous complaints concerning the response speed. A lot of users say that it took incredibly long time to hear back from the support. Another recurring issue seems to be the lack of help when trying to verify the account or when the card has been blocked for various reasons. Users can either submit a request through Wirex website or access customer service via email, instant website chat, Facebook, Twitter or Google. Wirex is fitting for users who want to make everyday purchases using bitcoin or buy bitcoin using PayPal. If, however, you are looking to invest or trade, there are better platforms out there. In the following sections we will compare the wallet platform to some other services, so you can have a better view of what could be your perfect fit. Airbitz is a beginner-friendly wallet that offers security features, a simple-to-use interface and a good and comprehensive directory, same as Wirex. Airbitz can also be downloaded for free. However, Airbitz does not support Litecoin, which Wirex does as well. So far Airbitz supports bitcoin, Bitcoin Cash and more than 140 various fiats. On the other hand, Airbitz is slower and it takes for about two business days to verify your account and about four business days for your purchased coins to arrive in your Airbitz wallet. Airbitz is a bit more private than Wirex, and it has a security and decentralization that all help to make it secure. The platform itself might not be so private, but it has high levels of security, too. Currently, Airbitz is rebranded and known as Edge Wallet. 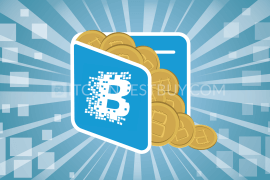 Blockchain is one of the most popular digital wallets for storing bitcoin and Ethereum. 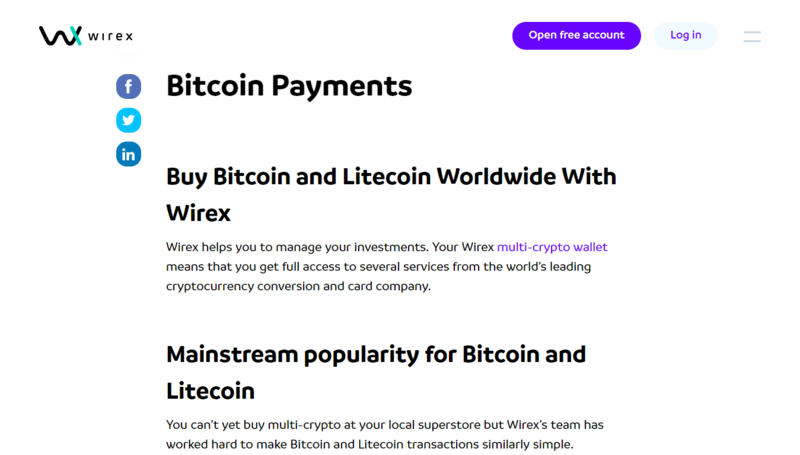 Wirex stores bitcoin and Litecoin, but it has integrated with ShapeShift, so it is in a course for cryptocurrency diversification. Blockchain is also completely free and easy to use. Unlike most other wallets, Blockchain has a three-level security, third of which is the option to block IP addresses from the Tor network to prevent accessing into your account. Tor is anonymizing tool often used by hackers. 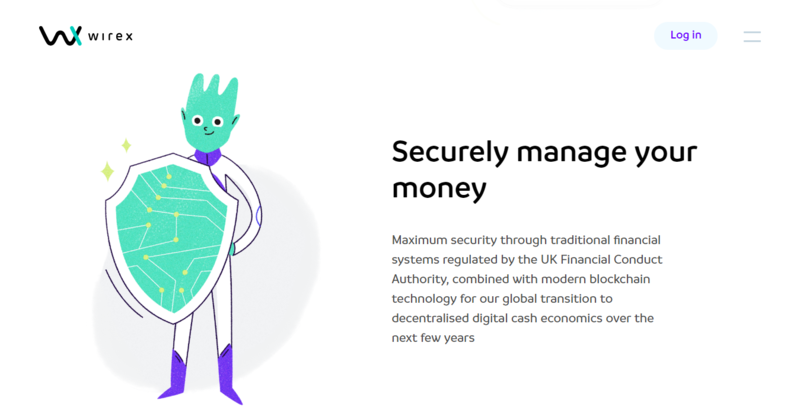 Basically, Blockchain has a higher level of security than most, but Wirex also has a high-security standard. Wirex makes bitcoin trading very easy, as it has a simple interface, which is easy to comprehend even to novice users. The first step is to get your free account, load your card with money through PayPal or bank transfer, and use it to buy bitcoins instantly. 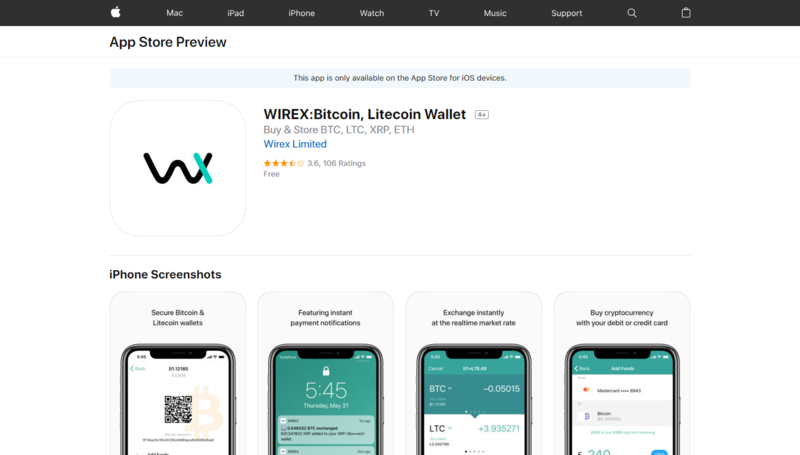 You start out by downloading the Wirex app from either Google Play or Apple store, depending on the device you possess. 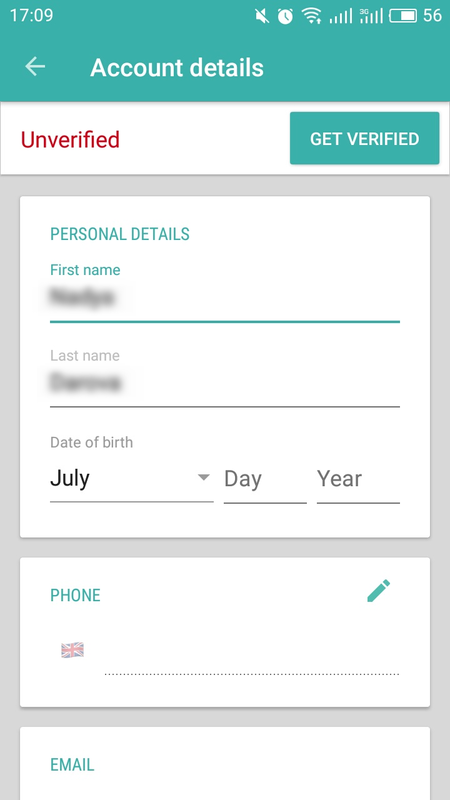 Then, log in and complete your profile by listing out your phone number, email, country and other details about yourself, as shown in snapshots below. You should also provide your billing address, as to confirm your whereabouts within the platform. This helps to get the card shipped to you in next step. You need to order prepaid card since the platform operates through debit card purchases only. You do that by clicking “Order card” and then “Continue”. You also have an option to open up a virtual card, which would allow you to get coins immediately. The option will be available as soon as you order the card, meaning it is on your account’s page. Now you can load your wallet, hit the plus button at the bottom right of your screen. Three options will appear, of which you will select ‘Add bitcoin’, that will create a BTC storage place for you. Simply click before-mentioned button and address code will appear for you to use and transfer coins into your Wirex account. There are several ways to withdraw funds from your wallet. 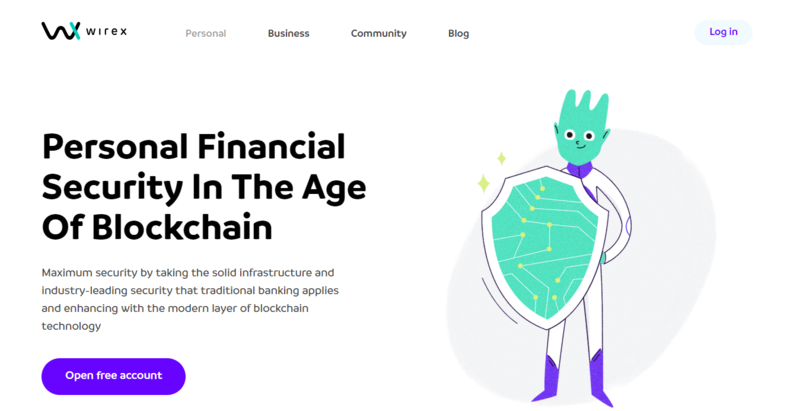 You can withdrawal them by entering an ATM withdrawal, by entering into a bank transfer form and selecting a user bank account as the counterparty bank account, or using any other method available on the platform’s dashboard. 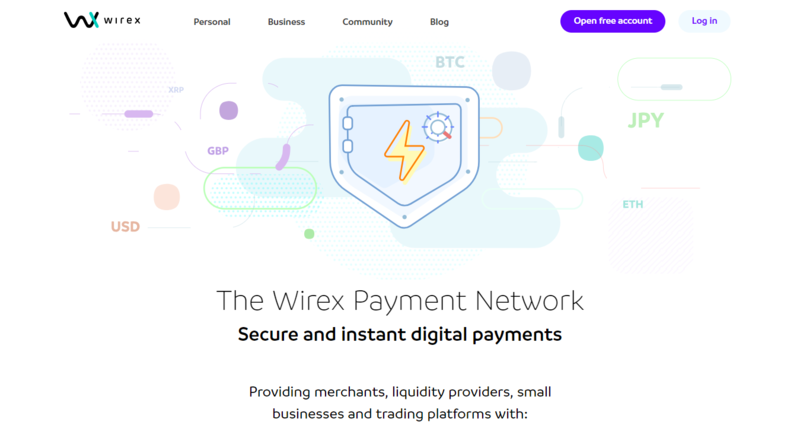 However, Wirex is stating that it is the payer and not the payment service provider for withdrawals and that it is not responsible for the withdrawal payment once the funds reach your payment service provider. You can, although, easily transfer your funds to another bitcoin wallet, both external and digital, as a form of withdrawal from your own wallet. Simply click “Send BTC” to generate a transaction form where you should input your external address code. Wirex Mobile App has a clear and modern interface and once logged into their account user can easily switch between bitcoin and fiat accounts. App has simply designed features all of the functions you need. The mobile app is also more convenient to use than a desktop version, perhaps because the amount of the information on the desktop version can be a bit overwhelming. The mobile app can be downloaded for free from Google Play Store or Apple Store. In this section, we will sum up the pros and cons of Wirex, which might help you determine if it is the right service for you. it is convenient to transfer funds and exchange currencies in less than a minute. they have a limit on withdrawals if your account is not verified. Wirex is currently providing bitcoin debit cards for UK-based users, as well as for the users from the rest of European countries. New crypto debit cards, with multiple currency accounts in EUR, GBP, USD and BTC are currently offered in Europe. The new generation supports multiple currency accounts and comes with contactless payment capability. However, Wirex team has stated that they plan to expand their availability to Japan and South East Asia in a foreseeable future. 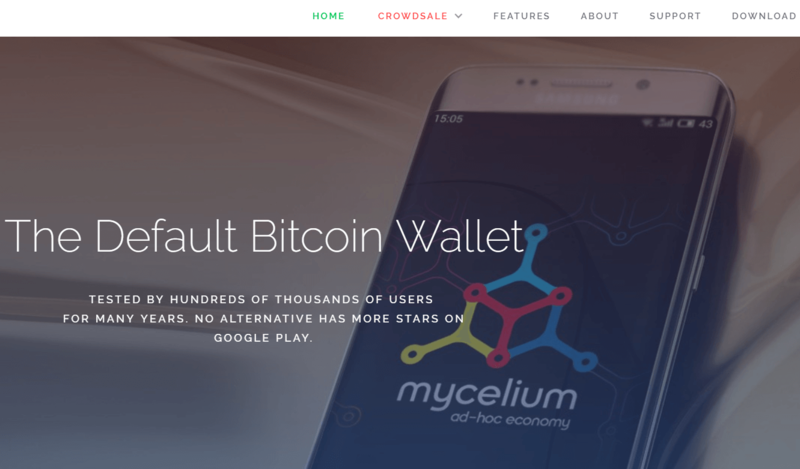 Mycelium was founded in 2008 by a team of hardware engineers, and it is a digital wallet for the more adept bitcoin users – giving the coin control features. Android Mobile is its main platform although there are cold wallet prepaid cards too, that can act as a form of a cold storage unit. Mycelium wallet allows its users to send, store and trade bitcoin, all from one or multiple accounts with enterprise-level security. Mycelium has even been recognized and awarded as the “Best Mobile App” by Blockchain.info. This expertly designed app is the reason for the Mycelium popularity. With Mycelium, you will be able to make payments in seconds after receiving funds through the QR code on the front page of the wallet. 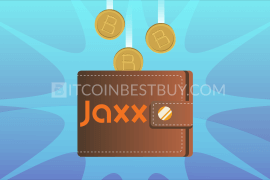 This wallet is ideal for traders who want to keep a close eye on their investments, or just use BTC in a functional day-to-day manner. TREZOR was launched in 2014 by SatoshiLabs and it is the world’s first bitcoin hard wallet. It is an isolated place to do offline transactions by signing and using a small display so you can visually confirm the transaction contents. That is one of the main reasons why all operations using TREZOR are entirely safe. 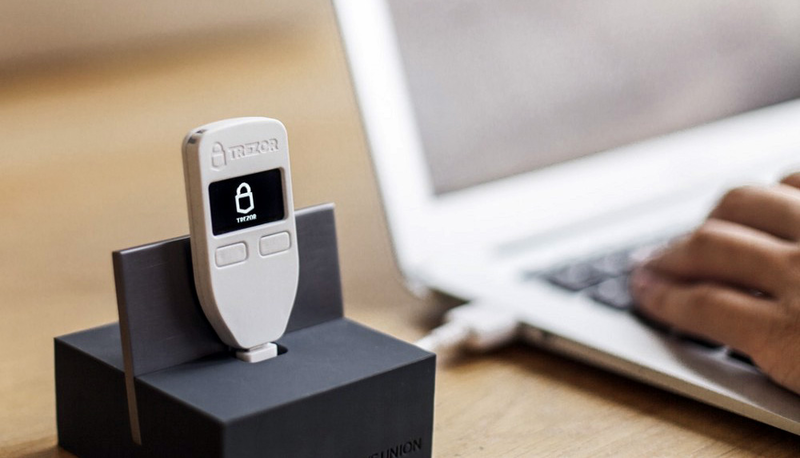 One of the most prominent features of TREZOR is its appearance. It is a small device, about the size of an average car-key that can connect you to computer with a USB cable, without being infected by any malware. Coinbase is the world’s largest bitcoin broker. It is available in over 30 countries as of 2017. 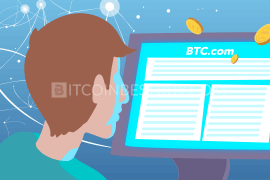 Coinbase users can buy bitcoin with a connected bank account, SEPA transfer, Interac Online, and many more payment methods. 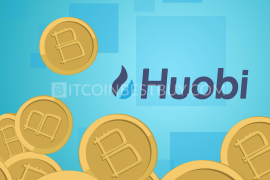 It is very convenient for novice users, and it has a high liquidity and buying limits, as well as instant purchases available with a credit card as backup. 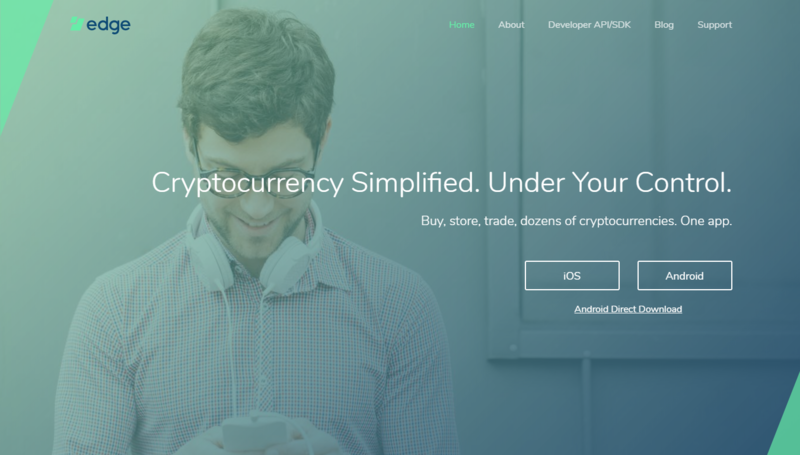 The company is focused on allowing people who are not familiar with cryptocurrencies to easily acquire and trade with them. However, Coinbase does not provide a platform, as much as it offers an online banking application. 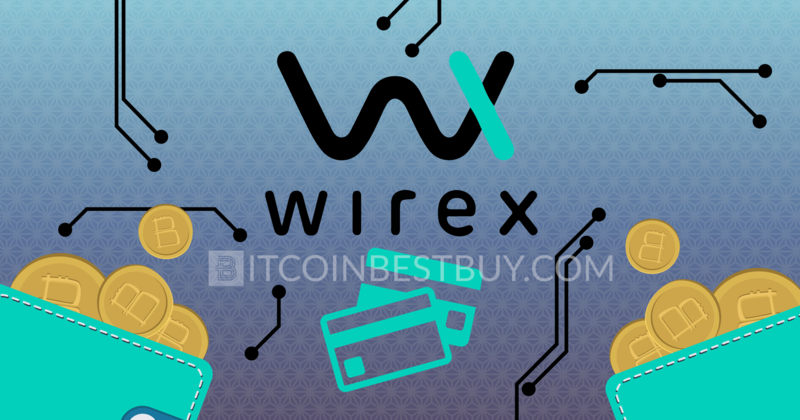 We have strived to all necessary information about Wirex prepaid card in this guide but if you still have some issues not mentioned here, do not hesitate to contact us directly at BitcoinBestBuy.